By traveling from a long distance to attend your wedding, out-of-town guests show how much they love and value you. How can you return the favor? 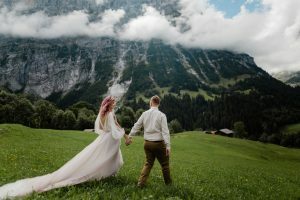 Here are a few ways any bridal couple can show their love to those who've come from elsewhere. For many families, a big trip to Disneyland is a must-do family vacation. But, as you wrangle accommodations and a growing list of people interested in coming along for a Disney adventure, your costs and your stress can easily rise. Add in worries about LA traffic and navigating the parks themselves, and your vacation may not be much of a vacation for you. 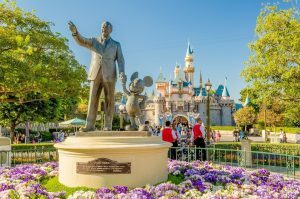 Whether you're just starting to plan or are realizing what a big job it will be, here are a few tips to reduce hassle and stress when heading to Disneyland.